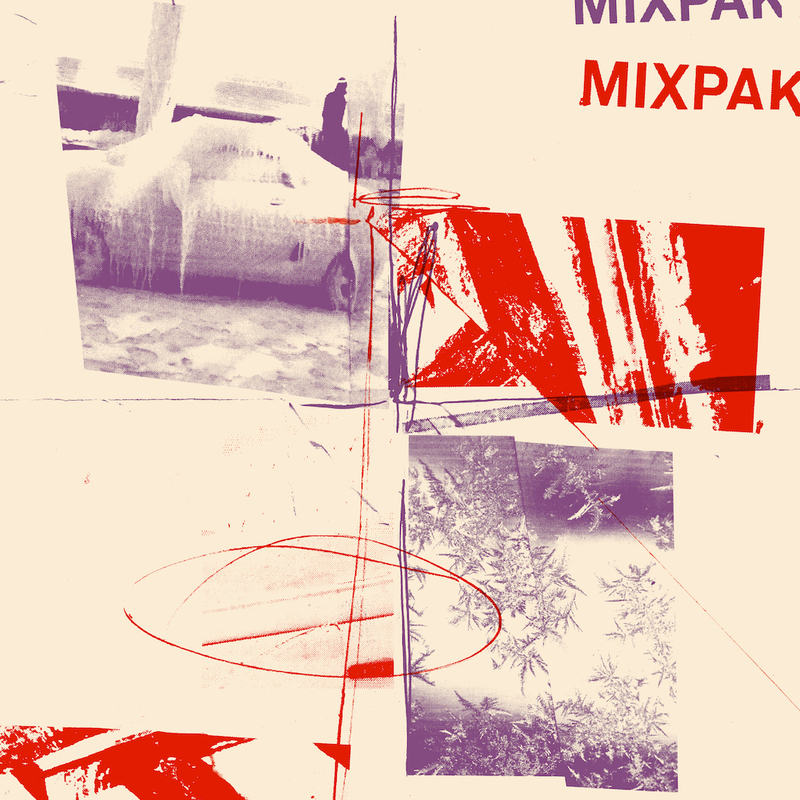 To say thank you for a great 2018, we've put together a special holiday bundle of tracks from Mixpak friends & family! Inside are some exclusive blends, edits, and originals from artists we admire, celebrating all sides of the club. Enter your email address below and we will email you this bundle (plus our 2017 bundle, our 2016 bundle, our 2015 bundle, our 2014 bundle and our 2013 bundle) for FREE! Enjoy and send the artists some love!